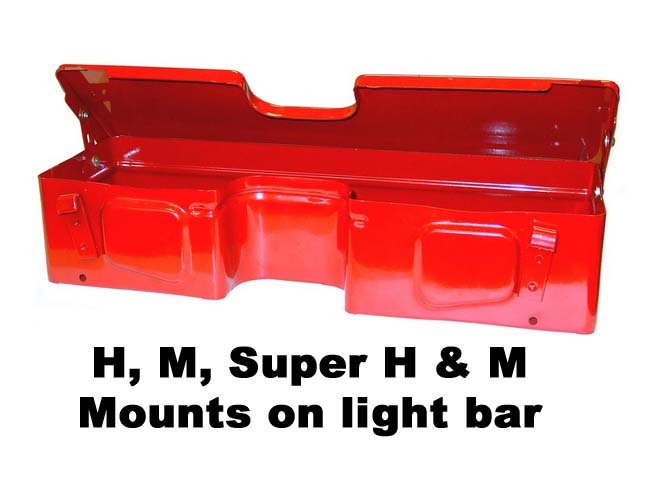 Sheet metal parts are shipped "ready to finish" and should be fitted to the tractor before painting. 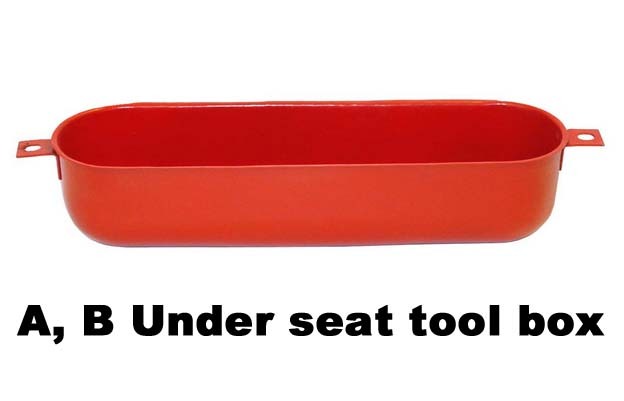 Any primer / paint is meant as a rust inhibitor only. 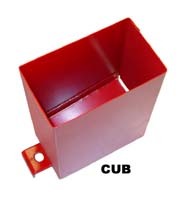 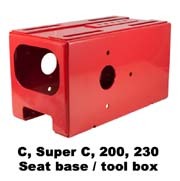 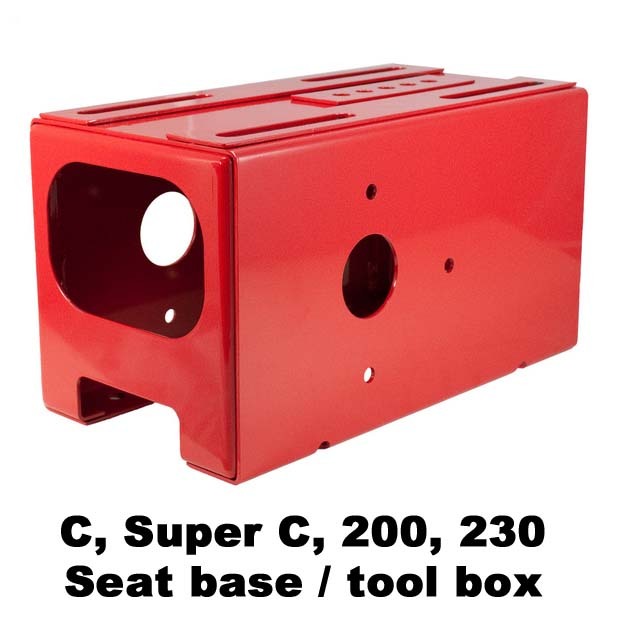 Farmall A, B, C, H, M, Super C, Super H, Super M, Cub, 200, 230, 300, 350, 400, 450 tool boxes.